Viatoris - Diana Yacht Design B.V.
Polish shipyard Conrad has launched motor yacht Viatoris in June 2018. With her 40 metres of lenght she is the largest yacht ever build in Poland. 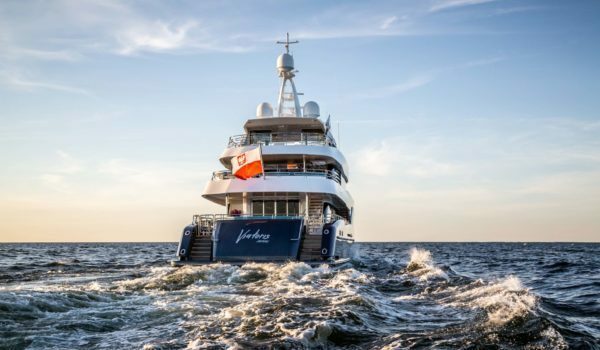 Her exterior comes from British design studio Reymond Langton and the naval architecture is done by Diana Yacht Design. 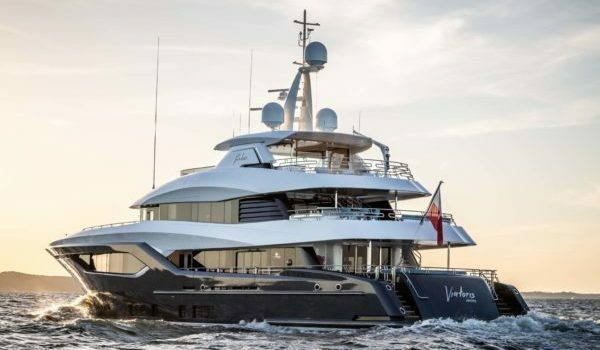 Viatoris is built with a steel hull and aluminum superstructure. 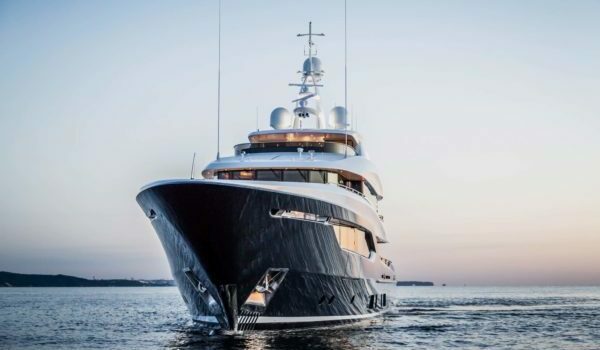 With a focus on safety, quality, and efficiency she was engineered to meet the most demanding technical and safety standards of Lloyd’s Register and MCA so guests can safely, and comfortably cross the Atlantic. A total of ten guests can sleep in five guest staterooms all with marble en suites. The full beam master suite is situated on the main deck and has fold-out terraces on both sides of the yacht. She is capable of a range of 4000nm at a cruising speed of 10.5 knots thanks to her 670 HP Caterpillar C18 Acert engines.